The death of a worker in Massachusetts at a used auto part company was deemed preventable, according to a review by the U.S. Department of Labor’s Occupational Safety & Health Administration. The work-related fatality was reportedly the direct result of the company’s failure to adhere to proper safety training standards. 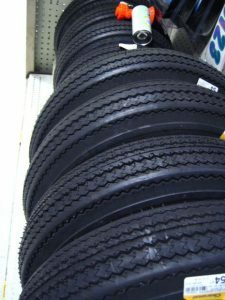 The worker was reportedly inflating a tire at the store, located in Bellingham, when all of the sudden, he was hit hard in the head by a “chain come-a-long,” which is a device commonly used to affix rim wheels onto tires. This was at the end of October of last year. The worker died less than two weeks later. OSHA’s investigation, conducted by local inspectors, concluded the company did not provide adequate training to the worker and other employees, and also failed in the responsibility to make sure there were proper safeguards on the equipment. Investigators say the company administrators knew or should have known that this type of work was dangerous, and that exposing workers to this kind of risk was unacceptable. Companies have to train their workers properly and give them the proper equipment – before they even start the work – so they can complete the task safely. Companies in similar fields were encouraged in a recent press release by OSHA to take this opportunity to review their own operations and undertake corrective measures as required. Failure to instruct and train workers on how to correctly and safely service rim wheels with multiple pieces. Failure to set safe operating procedures. 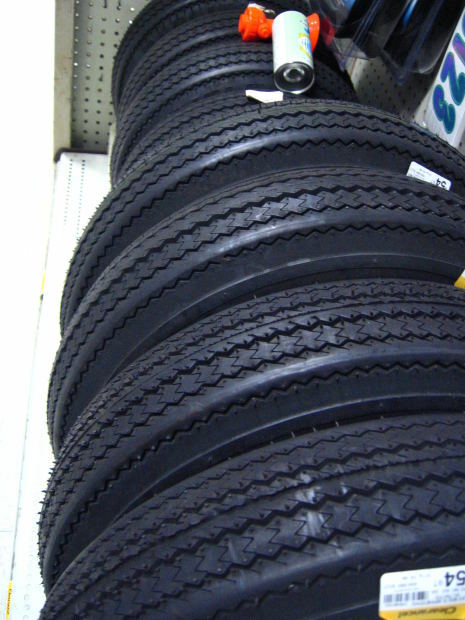 Failure to give workers an appropriate restraining device to be used while inflating this type of tire. For the family of the worker, this finding won’t result in any sort of tangible benefit. That’s because workers’ compensation death benefit claims are not predicated on whether the company was negligent. So long as the injury or death occurred in the course and scope of employment, the worker’s surviving dependents will be eligible for benefits. However, it will mean some degree of accountability. Here, OSHA has recommended a find of little more than $27,000. These fines are often negotiated down. Workers’ compensation death benefits in Massachusetts in this case will likely be for a much higher sum. Families are entitled to weekly benefits equal to two-thirds of decedent’s average weekly wage, up to a maximum amount set by the Commonwealth. Surviving spouses can receive these benefits for as long as they remain dependent and don’t marry. Children receive them until they are 18, or longer if they are disabled/ dependent. A surviving spouse who does remarry will still receive $60 weekly for each eligible dependent child, though this can’t exceed what spouse was previously receiving. The benefits also include compensation for up to $4,000 in funeral/ burial expenses. It should be noted that workers’ compensation death benefits are extended no matter how many hours a week a person worked, no matter how the employer paid them (even those receiving payment “under the table”) and regardless of their immigration status.